Remember Dr. House? He would diagnose people with obscure diseases, always at that last minute and often after almost killing them with an incorrect diagnosis. But, that aside, one of the things that he would have his team do is to go to people’s homes to investigate toxins that might be at the heart of the person’s problems. 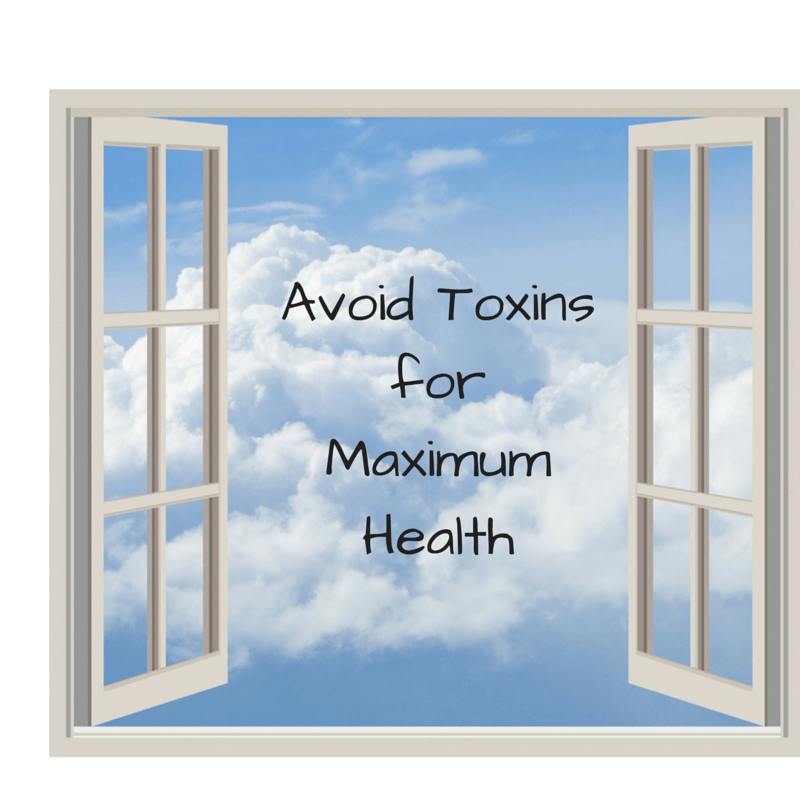 It turns out that there are toxins in our lives that might be causing all sorts of symptoms. Sometimes, we may not even be aware that we are ailing, until we remove the toxin and suddenly feel better. Unless we live completely off of the grid (and even then) we are all exposed to toxins and trying to avoid all of them would be the cause of much stress, which in itself is a major toxic load on our body. Instead, I try to talk to my clients and live my life with a philosophy of moderation and listening to self. How much we really do know if we listen to our bodies and our intuitions? Do you sometimes feel less than great? Perhaps you are feeling tired, or itchy or cranky but you are not sure why. It might be worth considering the possibility that it is something in your environment. Listen to your body. I am currently trying to figure out if my favorite couch might be emitting unhealthy toxins. I have friends who are exploring whether alcohol is causing unhealthy reactions in their bodies. I have known for years that I don’t like being in places where people are heavily perfumed, but it is only in recent years that I have considered that it might be the chemicals behind these scents and not the scents themselves that are causing the problem. All of this leads me to marvel at the wonder of our bodies. They somehow know enough to tell us when there is a problem. In addition, often they try to eradicate the toxins by getting rid of them.. I believe that many of us have gotten out of touch with listening to our bodies about toxins. This is made more complicated by the fact that chemicals in our foods and products are designed to make us enjoy them or want more, covering up the underlying chemical or toxin flavor, taste or odor. Understanding toxins in our environment is difficult. The science is not clear and we often do not know what is actually toxic or the source of the toxin. One of the reasons that I am so passionate about education about how to avoid the toxins in our environment is that often we don’t know that we are encountering them. It’s easy to choose to walk away from the back of an idling truck because of all of the exhaust pouring out, but it is harder to know what lurks in our products, our foods, and our furniture. It is possible, however, to make small, incremental changes to decrease the toxic load on our systems. To do this, why not start by listening to your body? Pay attention to when something bothers you and take steps to remove it from your life. It takes a bit of detective work and might require some false starts, but imagine how awesome it would be to have healthier skin, to feel better, and to have more energy all the while reducing toxins for yourself and your family. Remove all artificial fragrances. Check your dish soap, laundry detergent, other cleaning products, and personal care products. Anything that has a chemicalized smell or anything that says it contains “fragrance” is a likely suspect. Because a company can claim that its fragrances are trade secrets, they are not required to provide the ingredients that comprise the fragrance. Better yet, shop non-toxic by using a tool such as the EWG’s SkinDeep and cleaning products data base to make informed choices or make your own. Pay attention to where it is banned. If a label says that it is banned in California, consider that perhaps it is not the wisest choice.. Minimize the amount of processed foods that you consume. I only partially jokingly say, don’t buy foods with ingredients that you can’t pronounce, other than Quinoa. It’s not quite that simple, but it’s not a bad yardstick. Check out the EWGs Foodscores database. When you do eat, eat mindfully, this alone will lead you to make healthier choices. Dust, vacuum and clean. My least favorite thing about living a non-toxic life is how important it is to eliminate indoor air pollutants. Getting rid of dust and other debris in your house is a great way to do this. Struggling with pet hair? Check out the best vacuum for pet hair and hardwood floors. De-cluttering your house can help as well. Get outside in nature. Not only is it a good way to get away from toxins (most of the time) but it is also good for your mind, body, and spirit. Be Happy. Don’t get too stressed about all of this. Make wise choices, accept that we live in the real world and you will come into contact with toxins. Do what you can to minimize these toxins, but stress is also a toxin so take steps to reduce your stress. HeartMath™ is a great tool. Or use this 3 step meditation process. What on this list appeals to you? How do you feel after doing it?